High Tech Computer Corporation, or HTC as we all know it, has been a pioneer in many aspects of the technology world. The majority of people do not even know its name, or what it stands for, and even less know that they made the Palm Treo, a vast range of Windows Mobile devices like the Tilt 2, and relating to Android — the Nexus One. For the most part before the debut of the iPhone, HTC was actually at the top of the mobile computing world. It was the first in a long line of firsts. HTC introduced touch screen devices, it created the pocket PC, PDAs, and even the slide out keyboard before anyone even started using the word, smartphone. But look at HTC today and all you will see is a company that has been struggling with the lowest profits since 2004 and barely hanging on to relevancy in the smartphone market. 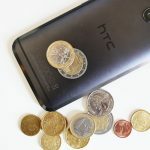 HTC has placed blame on its previous inadequate marketing and has vowed to inject more money into the promotion of HTC products, but is this too late? Their first move was to remove their long staple slogan: Quietly Brilliant. The jokes about it have been exhausted through and beaten loudly to death. 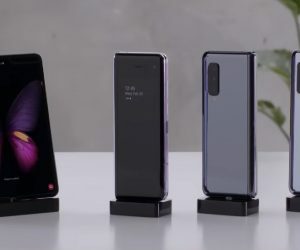 Their new non-tagline-slogan is “Bold, Authentic, and Playful.” HTC’s new Marketing Chief Benjamin Ho says that the company simply has not been “loud enough” and explained that each of the three new words have a purpose. 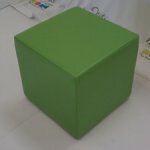 ‘Bold’ is their direction in being more aggressive in the marketing of new products. 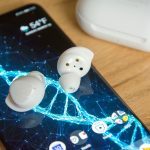 ‘Authentic’ shows that HTC is reinforcing its focus on innovation, and ‘Playful’ references HTC’s development of features that are based on consumer demand. This is all fine and dandy, but so far the only evidence of this brave new direction is that I finally saw a commercial for a HTC phone that was not done by Verizon under the Droid name, AT&T under a share everything plan, or Sprint with a ridiculously long and pointless name for a phone. 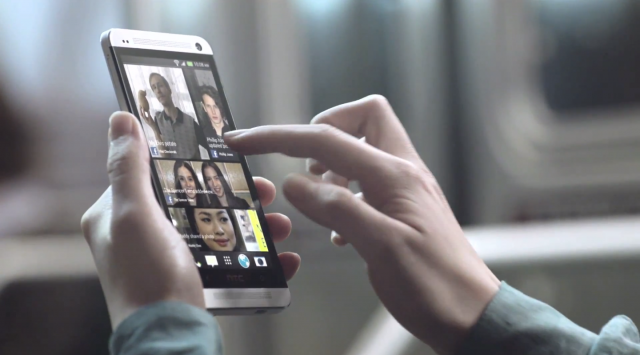 I finally saw a commercial that highlighted the HTC One’s dual frontal speakers (in English) this week. Oddly enough, it was in a movie theater and unsurprisingly, no one cared to pay attention to it after the first few seconds. Despite the reaction, at least HTC is trying — sometimes even a bit too much like bombarding the Samsung Galaxy S4 event. The results of their new-direction efforts will not be known until the numbers are in, and unfortunately for them, that will also be the time when they decide whether to start boxing it all up and go home. The thing is, HTC did not need to reinforce its focus on innovation. Their problem in this area has always been about making those innovative elements actually function like they envisioned. In a way, you could say HTC has the problem of yelling, “First!” Take for example, the camera and sound of their smartphones. HTC has always been great at introducing new variations and innovation in these spaces, but it has almost been a given talking point for every new device they announce like slide out speakers, Boomsound, ridiculously high number of megapixels and Zoe. It is great that they focus on innovation, but instead of making something great, they should be making something that actually works great. 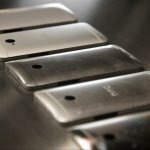 We have already seen a much needed update for the HTC One’s camera before the phone is widely released, a positive direction that the new HTC is undertaking, but it has to take quality control seriously and push out products that are proper on day one. 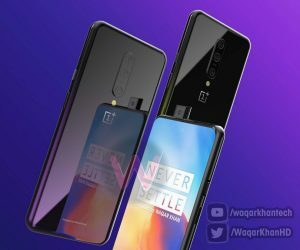 They cannot fall back to their old ways of correcting a problem by releasing another phone with the updates and forgetting about the old phone. 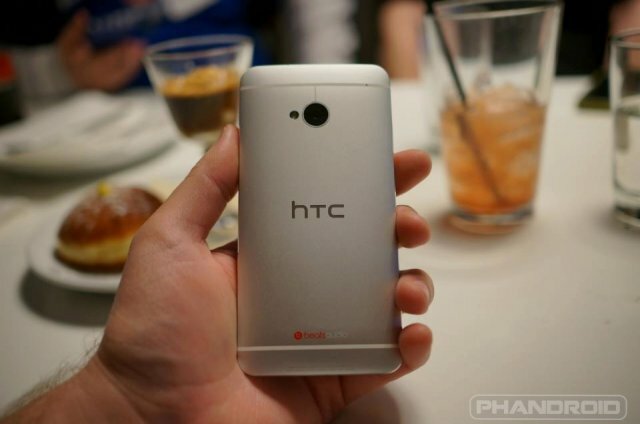 Case in point: the HTC One X and One X+. 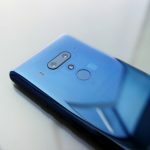 Remember a year ago when HTC announced that they were undertaking a new direction into creating a One series to be their flagship, so that when you entered a store and wanted to buy a phone, you merely had to ask for the One? 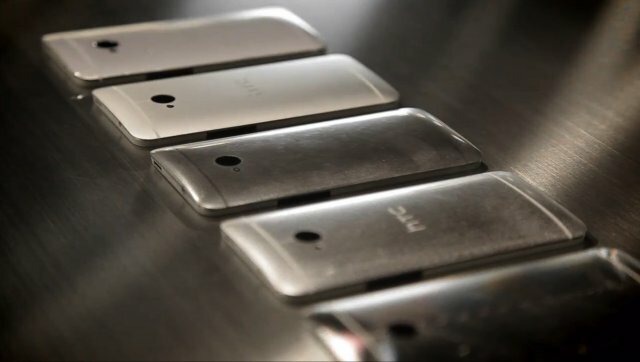 Now off the top of your head, list all the variations of the HTC One series since that announcement until today. I got 12 : One S, SC, ST, SU, SV, V, VX, X, XC, XL, XT, and X+. Even though some of them are location based, in the grand scheme of things, that still does not mirror HTC’s original plan for the One series. Do not poke your ears if this strategy sounds familiar — HTC is at it again one year later with the new HTC One. Only this time, HTC swears it is true. Foolishly, I actually believed HTC until they announced the new Desires, then the Butterfly/Droid DNA followup, and a new Facebook phone. I understand the argument that it is reasonable to appeal to all aspects of the market and that Samsung, has committed far worse crimes in this category, but ultimately what this comes down to is whether you can trust the word of HTC. They said only one, but they really meant only one today, in one location, for one segment. It is as if HTC has a problem saying no to anybody. They are the ultimate people pleaser except where it counts. It is understandable that because HTC is not a large company, they have to find a way to appeal to the masses within their budget. This was typically done by letting partners and subsequently carriers do the advertising in exchange for exclusivity and dictation in branding. HTC has also gone the extra mile to appeal to other companies for exposure like Facebook. Now, HTC is no stranger to building phones for other companies. Their former success all were built on this same methodology: the Palm Treo, Windows Mobile, and the Nexus One. They made a name for themselves this way with their manufacturing quality. However, in this day and age of wider competition and struggle for profits, it might not be the best idea to return to the old roots entirely. 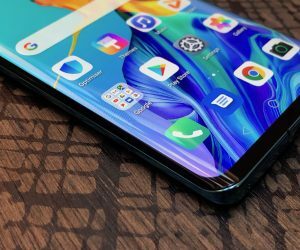 HTC needs to decide whether to continue playing the role of manufacturing partner for other companies, or to become the proper mobile device company they have set out to be. 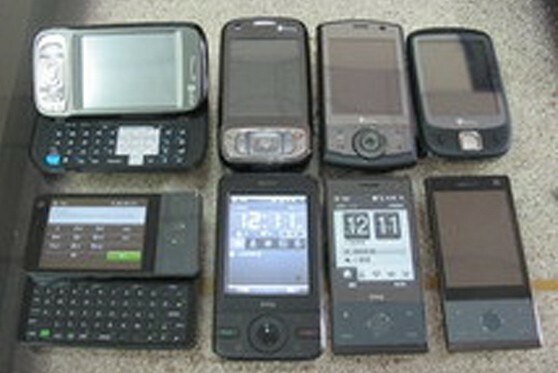 The Nexus One introduced them to the Android early adopters. 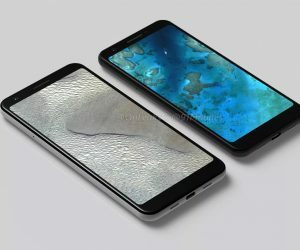 However, one has to wonder how long before even these folks grow tired of waiting to buy just the HTC flagship, only to be let down and forgotten when a new HTC phone is announced 4 months later, or in the case of the One, before pre-orders. 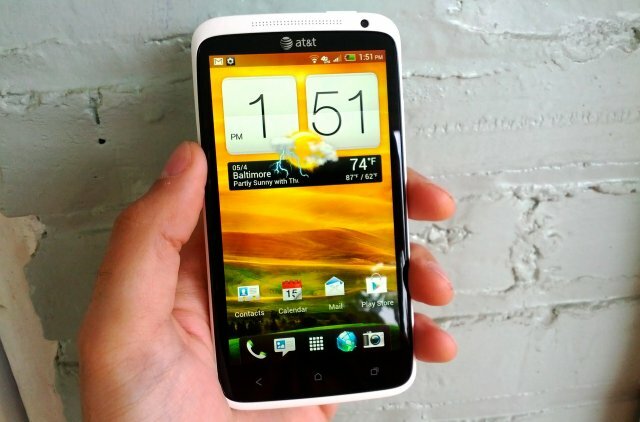 Facing manufacturing and shipment delays with the HTC One, the new HTC era is already off to a bad start. Combined with its own admittance that manufacturing partners no longer consider them a tier one company, the road ahead for HTC is looking more and more like a person parachuting unto a minefield. It is all bad. 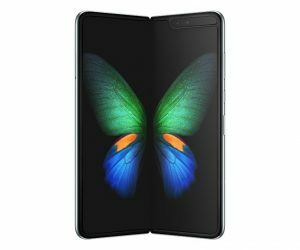 And this is before factoring in the amount of sales they will lose out to the Samsung Galaxy S4, which will have the help of physical stores. What do you think is the one step HTC needs to make now?